Turkish Yüksel Inşaat has reportedly won the bid for the “Al-Bustan Road North Section Design & Build” project in Qatar’s capital city of Doha. Yüksel İnşaat has announced that the company’s offer for “Al-Bustan Road North Section Design & Build” project was approved as “the best technical and financial offer” by the Public Works Authority of Qatar. Estimated to cost QR2.9 billion ($789.3 million), the said project was given to Yüksel-Ferrovial Joint Venture established in collaboration with the Spanish Ferrovial Agroman and Yüksel İnşaat, according to the announcement. It is also noted that the high-value road project put up for bidding by Qatar and expected to be completed within three-and-a-half years, also covers one bridge, eight underpasses, seven overpasses, four lightless intersections, 5.4 kilometers of four-lane express roads running in each direction, side roads, retaining walls, pedestrian and bicycle roads, traffic signs, infrastructure, landscape and road lightings, micro-tunnel design and construction projects. 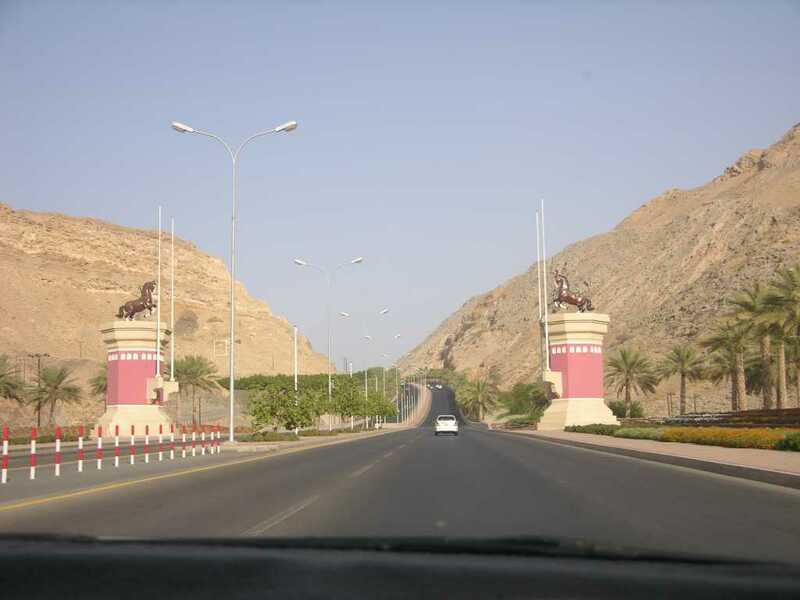 On the way to Al Bustan, a pair of horses framed the highway.